Like many companies selling in the wholesale environment, RabLabs was writing orders on paper for years. As their brand and popularity grew, however, their traffic at trade shows exploded, and they had piles of paperwork to enter into their QuickBooks system. That order entry process could take up to a month to complete, as their team found themselves also juggling the responsibilities of a growing brand. Clients would call in looking for copies of their orders, and the company was forced to deal with order processing lags and shipping delays, especially around the hectic holiday season. RabLabs knew it was time for a change, but they needed to find a solution that would work with QuickBooks. 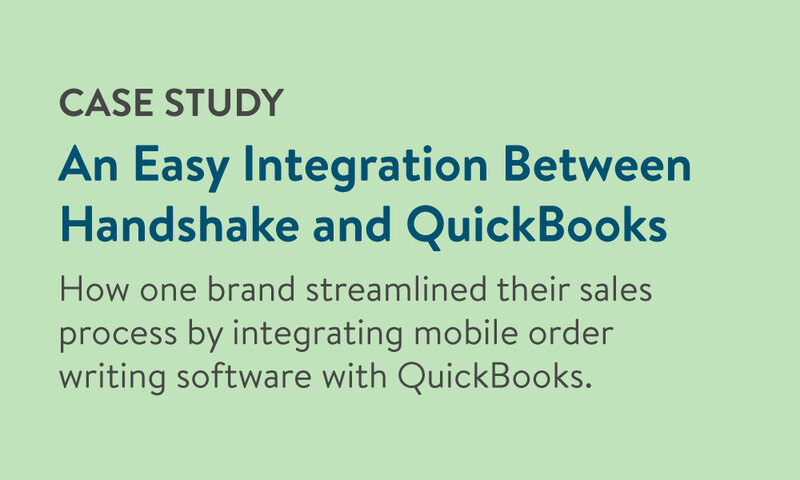 In this case study, find out how RabLabs has been using Handshake's mobile order writing solution with QuickBooks to speed up order writing and processing. The importance of an integrated digital order writing solution for faster order processing. 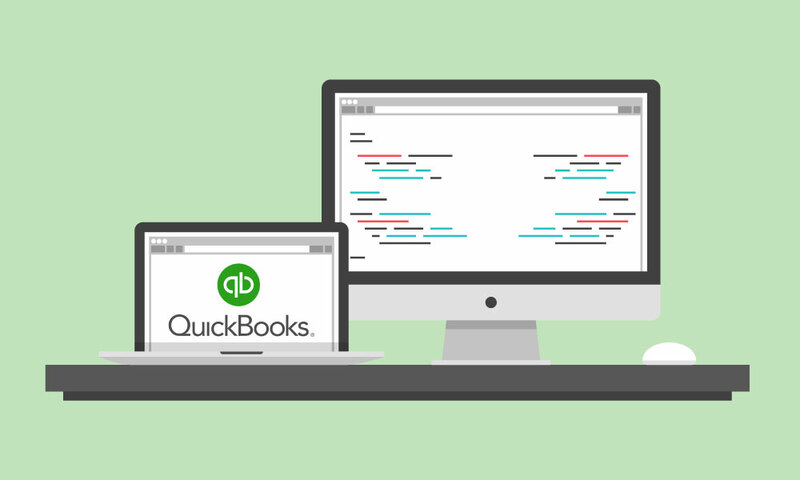 How RabLabs smoothly integrated Handshake with their existing QuickBooks system in just a few weeks. How RabLabs is driving new business using sales proposals for upcoming seasons and better sales reporting.